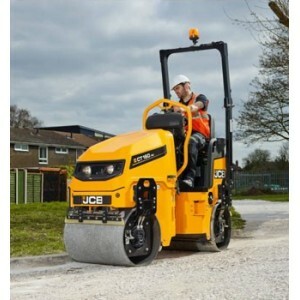 Are you looking for compaction or concreting equipment for hire? 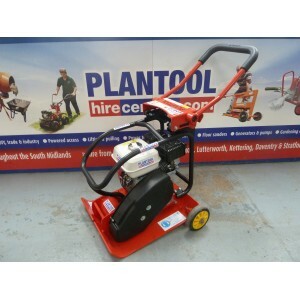 For compaction equipment, Plantool Hire Centres has it covered. From our range of low HAV plate compactors to walk behind and ride on rollers Plantool Hire Centres can assist you in almost any compaction job. If you are looking specifically for compaction equipment then find out more in the compaction tool hire section, where we should have exactly what you need. 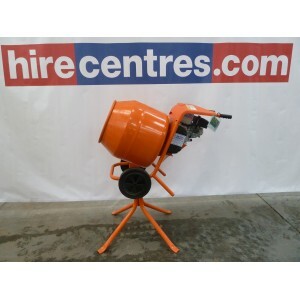 At Plantool Hire Centres we also have a great selection of concreteing equipment available to hire, find out more in the concreting tool hire section. From mixers to pokers and finishing tools we have the equipment to see you all the way through your job. If you need to ask some questions before hiring a product, feel free to contact our team on 0800 334 5365, we are always happy to help. Plantool Limited offer a wide range of compaction tool hire equipment, from smaller compaction plates to large trench rammers and rollers best suited to industrial environments. Our compaction tool hire range covers most uses and budgets. If you are looking to use the equipment on a personal project or commercial industrial development Plantool have the compaction tools for you. All of our compaction tool hire equipment is available online, simply click on the Book Now tab next to the equipment you wish to hire and follow the instructions. Our selection of compaction tool hire equipment is comprehensive and covers most compaction needs and requirements. Our pricing system provides you the customer with the ability to hire for just a single day, two days or an entire week meaning you don’t have to pay for the hire of equipment you don’t need. The fact that we are based in the midlands allows for prompt delivery to any part of the Midlands area. To get more information on any of our compaction tool hire equipment and to find your nearest Plantool Hire centre, please visit our Contact Us page or simply call 0800 334 5365. At Plantool Limited we have a full range of concreting tool equipment for hire. We hire Belle Mixers for small jobs up to Belle Site mixers for bigger projects. We also hire power floats, easy floats, beam screeds, paddle mixers, poker units and all manner of concreting equipment. If you have need for concreting tool hire in Warwick, Daventry, Stratford on Avon, Nuneaton, Lutterworth, or Kettering Plantool Hire Centres can help you. We also hire to Coventry, Northampton, Rugby, Wellingborough, Corby, Kenilworth, Hinckley, South Leicester and surrounding areas.